Resolution that sets you free. If you find yourself facing the IRS collection process and the related penalties and consequences that come with that, Tax Shark is ready to help. 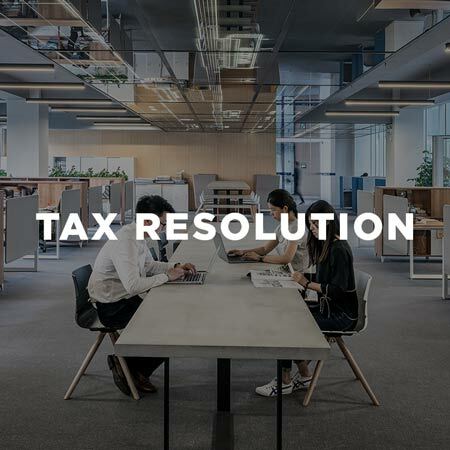 We can provide you the experienced tax resolution advice, guidance and representation needed to successfully navigate the IRS.